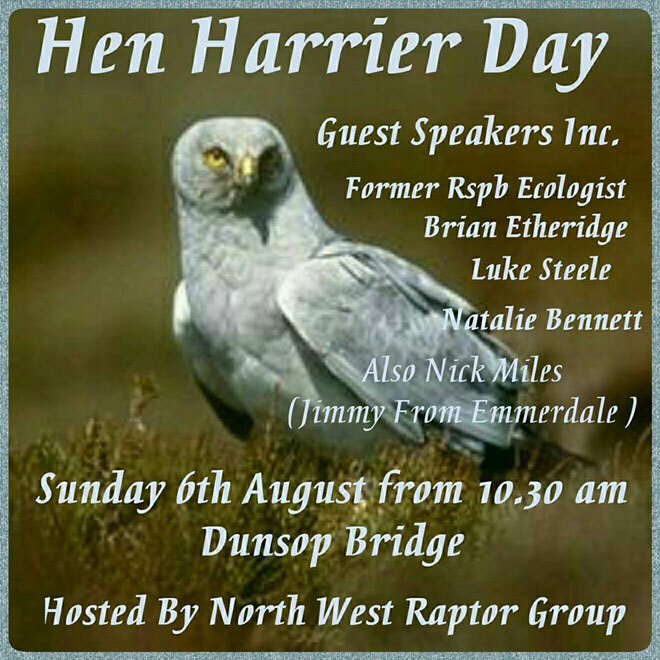 This year speakers include the Former RSPB Ecologist Brian Etheridge, Luke Steele and Natalie Bennett and last but not least Nick Miles (Jimmy from Emmerdale). This year the days proceedings will be begin with a short introduction by Terry Pickford, followed by a poignant Hen Harrier poem written specially for Hen Harrier Day by Tim Ellis from Yorkshire. 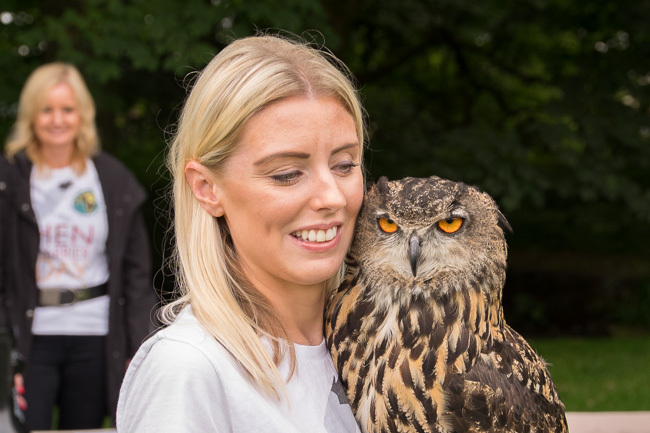 The Lancashire Hawk and Owl Group are hoping once again to be attending this years event bringing along a static display of a wide range of live birds of prey. Turbary Woods Owl And Bird Sanctuary Preston will also be coming along on the day to show everyone what a real ‘unshot’ peregrine looks like. 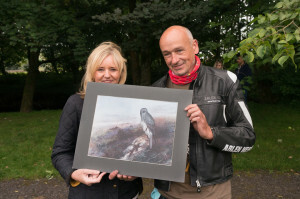 This year we will be placing several original raptor works of art as well as prints up for auction. 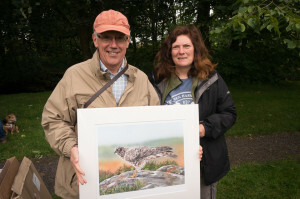 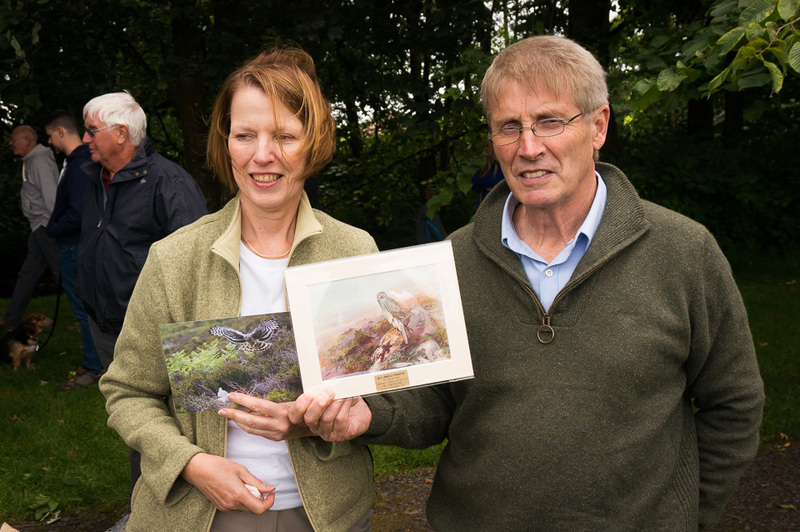 Terry Everitt has donated an original pen and ink drawing of two hen harriers over a moorland landscape. 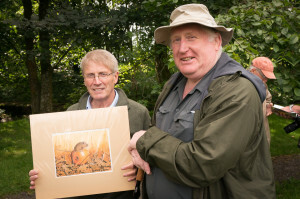 The drawing has been signed by Mark Avery, Chris Packham and Terry Pickford. There are many additional prints up for auction on the day. 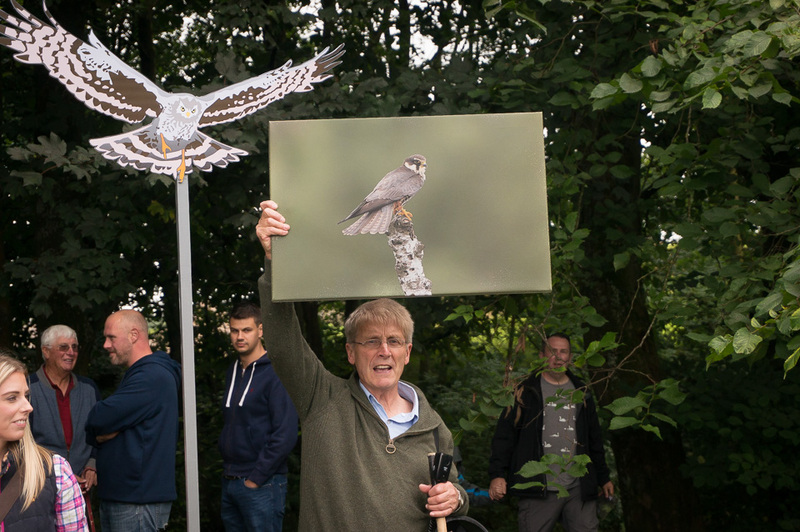 All funds collected will be used to fund the placement of a webcam overlooking the Peregrine nest box on St Thomas’s Church St Annes. 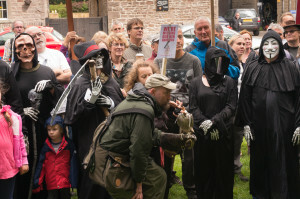 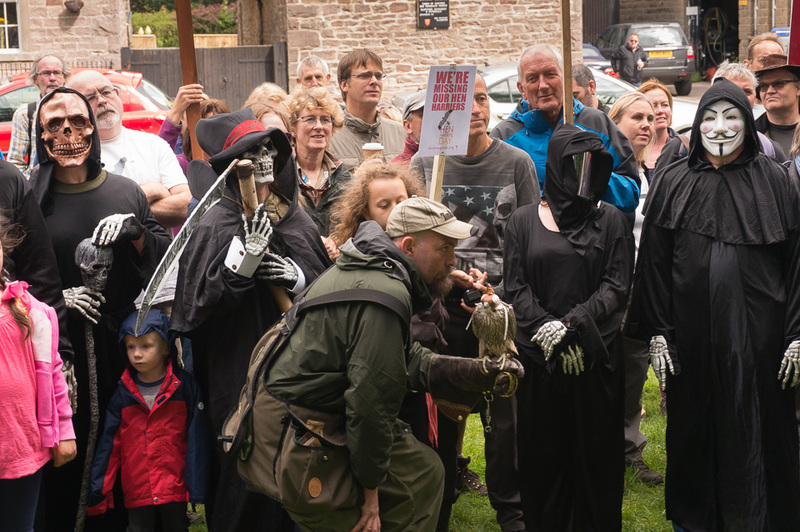 Last year the grim reapers made a spectacular appearance on the green at Dunsop Bridge. 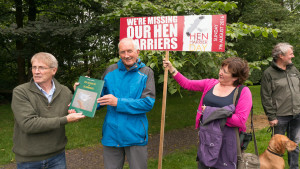 Just one day after last year’s Bowland Hen Harrier event the sad news was announced that His Grace The Duke of Westminster has passed away while staying at his Abbeystead Estate in the Forest of Bowland. 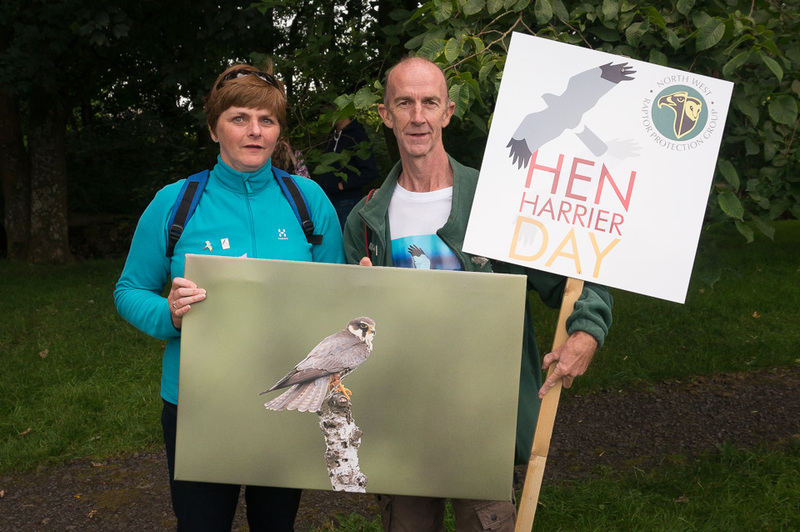 We wish to remind everyone that in 2016 there were no successful Hen Harriers found breeding on any English grouse moor. 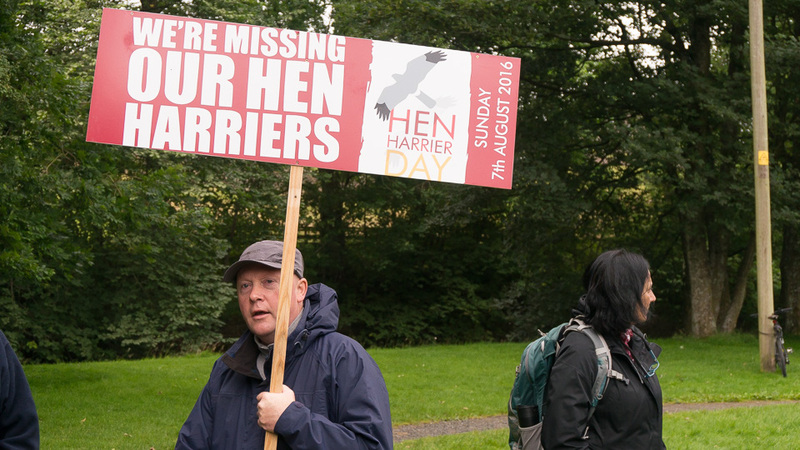 In 2015 four male Hen Harriers mysteriously disappeared from territories in the Forest of Bowland and one additional male also vanished from Geltsdale in the Pennines. 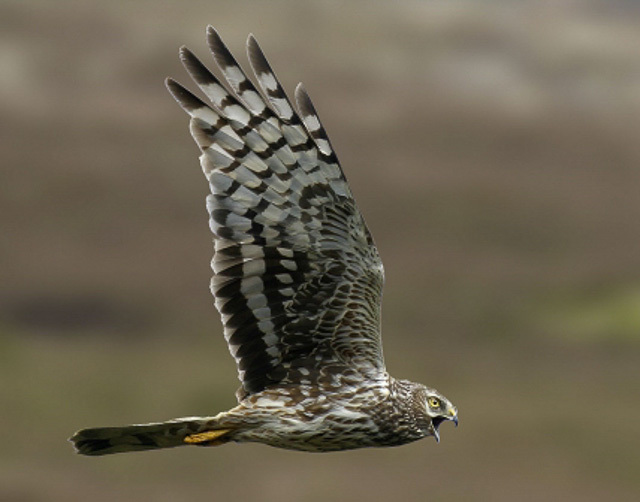 All five birds disappeared after leaving their territories to forage for food to feed their incubating mates. 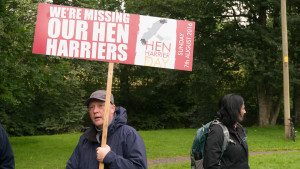 As a consequence of the loss of the 5 male Harriers, an estimated twenty five eggs containing developing embryos died after the eggs had chilled. This new hen harrier killing strategy did not just eliminate 5 male Hen Harriers, it also resulted in the loss of up to a further potential twenty five hen harriers from the eggs abandoned in the five nests. Hen Harrier Day Peaceful Protest Sunday 7 August, 2016, Dunsop Bridge in the Forest of Bowland, Lancashire. 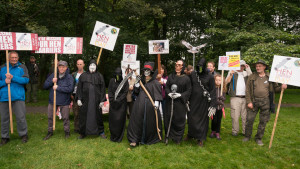 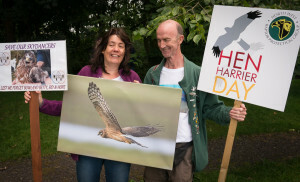 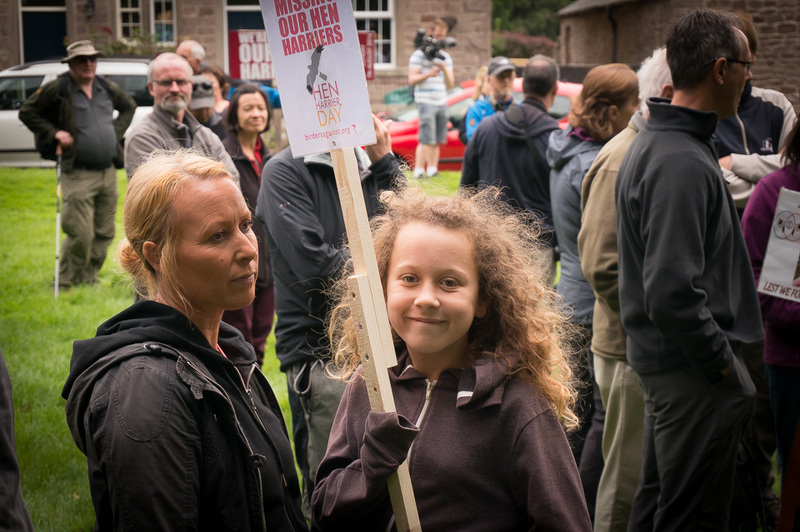 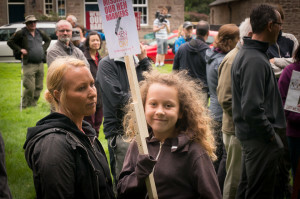 Hen Harrier Day Protest 9th August 2015, Dunsop Bridge in the Forest of Bowland, Lancashire.